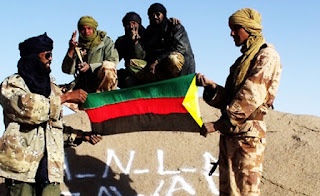 As I explained in a previous post, the UN Security Council has voted in favor of a resolution permitting an African-led military operation to reclaim the north of Mali from various armed groups, some of whom are allegedly linked to Al-Qaeda. It took many months for this resolution to be passed, and although many agree that something needs to be done, not everyone agrees how that something should be carried out. The Heritage Foundation recently released a report which argues that the U.S. made a mistake in supporting the UNSC resolution for Mali. The report makes some good arguments against a military operation in Mali…at least for now. The main argument the report makes is that the UNSC resolution places too great an emphasis on the military operation (despite the vagueness of their plan for the operation) while neglecting the importance of restoring constitutional order in Mali. 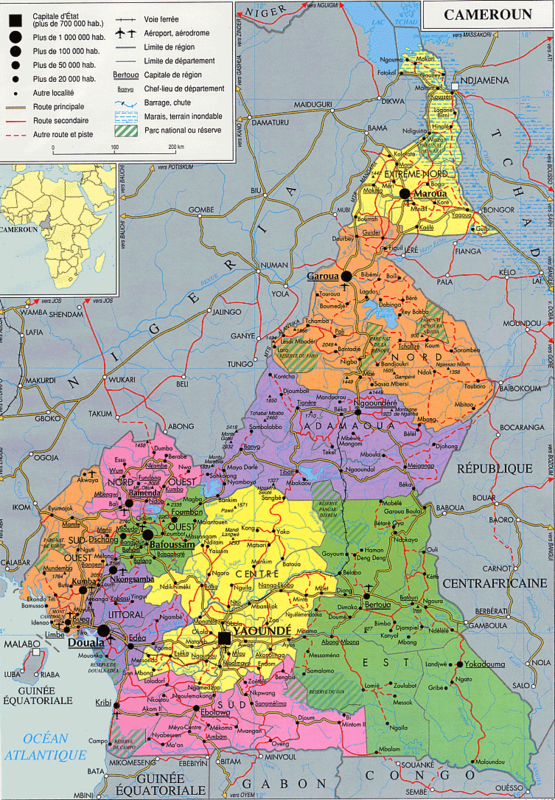 The UNSC resolution does make several political recommendations for the transitional Mali government, such as stating that the Malian Armed Forces must stop interfering in the work of the transitional government. It also urges the transitional government to finalize a road map towards restoration of constitutional order culminating in elections in April 2013 or “as soon as technically possible”, and the reestablishment of national unity by partaking in “inclusive dialogue” and negotiations with the armed groups that have cut off ties to terrorist organizations (notably AQIM). 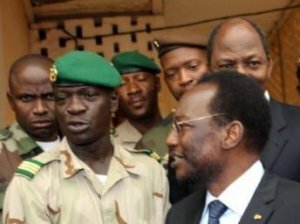 Although it mentions the importance of these political benchmarks towards the restoration of Mali’s democracy, it neglects to give clear orders to be carried out and punishments should they not be abided by. All in all, the resolution is quite vague in its political recommendations and gives significant leeway for the government to push back elections so long as it is not yet “technically possible”. The Heritage Foundation report claims that the U.S. has “committed itself to supporting a military operation in which the restoration of Mali’s governance is not guaranteed”. This is true. While a timetable, albeit vague, is layed out for the military operation, which will take place roughly in two stages, the resolution lacks a timetable that the transitional government must follow. The Heritage Foundation argues that any use of force, especially in the form of a military operation, will only cause unnecessary delay in the restoration of government, and it recommends the U.S. withhold its commitment to support a military operation until the re-institution of a civilian government is guaranteed. The rest of the recommendations can be read in the report, but the aforementioned three are the ones I find most compelling and necessary for the restoration of a civilian government in Mali. The report concludes by stating that Mali’s future stability will depend on the use of ballots, not bullets. Although I agree with the UNSC that something needs to be done to restore order in Mali, I am not under the impression that their recommendations for a military operation will be the answer. The plan they have sketched is vague and quite open-ended, and as I just explained, it neglects to ensure that the necessary political transformations be made. The last thing Africa needs is for northern Mali to become (more of) a vacuum. I’m not one to deny the Tuareg’s their right to a homeland, especially if they have been historically neglected by the Bamako government. However, I do disagree with the actions being carried out by AQIM and related groups, given that they are terrorizing the local populations. Something obviously needs to be done. But the world so often rushes to battle, and then we are left with situations we are unsure of how to clean up, such as Afghanistan, Sudan, and Somalia not so long ago. I think a political solution to Mali’s crisis may still be hidden in the cards that are dealt. It may not come about quickly, and perhaps that is for the better. Neither the international community nor the transitional government should recommend a solution hastily and haphazardly if it wishes for it be long-term. I can almost guarantee you that if a military operation be launched in Mali that it will not last only one year. Nothing ever is that quick. Especially given the unknowns of the situation, it seems irrational to rush into a military situation before exhausting all possible political solutions.